API needed a B2B eCommerce platform that could easily manage their complex and personalized wholesale pricing, catalogue, and product rules. API needed to streamline its wholesale B2B eCommerce pharmacy business. 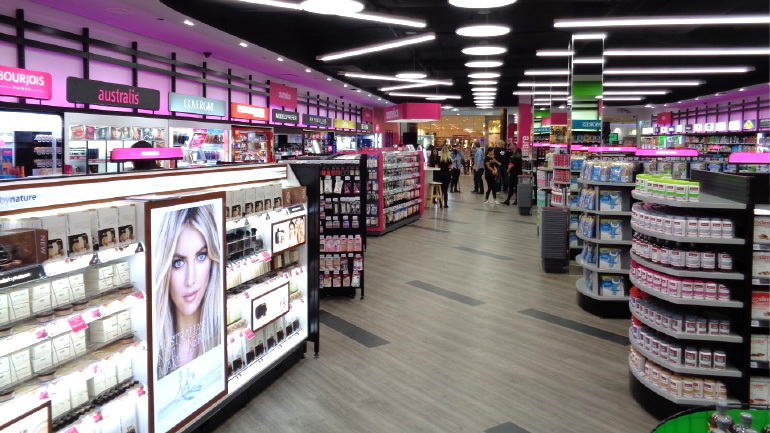 Australian Pharmaceutical Industries Limited (API) is one of Australia’s leading pharmaceutical distributors and fastest growing health and beauty retailers, supplying approximately 3,500 pharmacies across the country. API wanted to better serve the needs of its wholesale customers with greater speed, efficiency, and accuracy. They needed to change the way they enabled online ordering, digital documents, stock management, and other self-service functionality. They needed an online B2B eCommerce channel to easily manage complex and personalized wholesale pricing schemes and to handle complex catalogue rules and product restrictions. 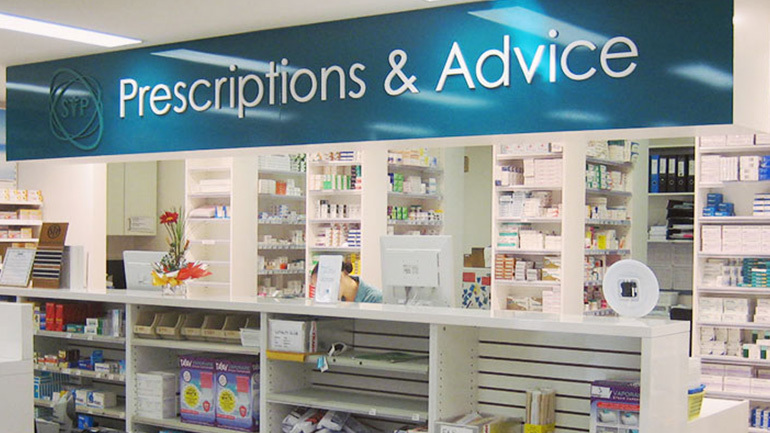 There are strict rules about which type of pharmacy can dispense which medicines, so API needed to easily manage and apply regulatory rules, and to tailor content and product catalogues by pharmacy type. API had complicated needs, so they required B2B eCommerce platforms that are flexible, yet powerful enough to meet their unique needs, while supporting their growth. API’s wholesale business generates $2.5 Billion in annual revenue and has seen enormous growth online. In the past year, API’s Magento-powered online store has become the primary channel for doing business with the company and now processes 3 out of every 4 wholesale orders, accounting for 50% of sales revenue. API put its customers in control. API asked its wholesale B2B customers what they wanted, and went to work with Magento to make API’s B2B eCommerce vision a reality, resulting in the “myAPI” site. They created a backorder system that allows customers to place orders on out-of-stock products. Implementing this feature reduced customer service calls by 20 percent—practically overnight. myAPI leverages one of native Magento features, which is the ability to calculate complex pricing logic in real-time from a dataset that included over 6.3 million combinations. This allowed wholesale B2B customers to immediately see the best pricing and deals on offer for every product. Prior to this, customers had to work through an arduous process that involved using a basic quote mechanism, playing with quantities and product combinations to eventually discover a discount, or take time away from their own customers to telephone API to assist with the process. Often, when discounting was missed, a manual credit-reorder process ensued. With their new B2B eCommerce system, API transitioned away from printing physical documents. Now its customers can download copies from their entire array of financial documents on myAPI, and easily review their order and return history and status. API designed a mobile scanning app, “ScanAPI”, to work with customers’ smartphones. This enabled customers to scan barcodes to reorder products directly from the pharmacy aisle. Ultimately, this meant no more carrying brick-like devices back and forth to upload scanned items via modem. A streamlined customer experience with B2B eCommerce. In the past year, API’s Magento-powered online store has seen fantastic growth to become the primary channel for doing business with the company, serving over 600 concurrent users at any one time. While still supported by a lean team of just three people, API’s online channel now processes 75 percent of wholesale orders, equating to 50 percent of sales volume. At over 12,000 orders a day, this represents considerable growth, doubling from 6,000 a day in 2012 just prior to implementing Magento. By enabling core self-service features online, API made it easier for wholesale B2B customers to work with the company while significantly reducing operational costs. It’s now possible to take orders 24 hours a day with no added sales team. By tailoring its online experience by users, API made its wholesale buying experience more seamless and convenient. They transitioned B2B customers from using the old scanner technology within six months of ScanAPI being launched, and in stores, a large proportion of customers now make use of the new smartphone app to scan barcodes to build their order. This speeds order processing and empowers API to ship to any pharmacy in the country within 24 hours, turning an old-fashioned system into a seamless B2B eCommerce process.